Crystal Chiang is the Director of XP3 High School Curriculum. 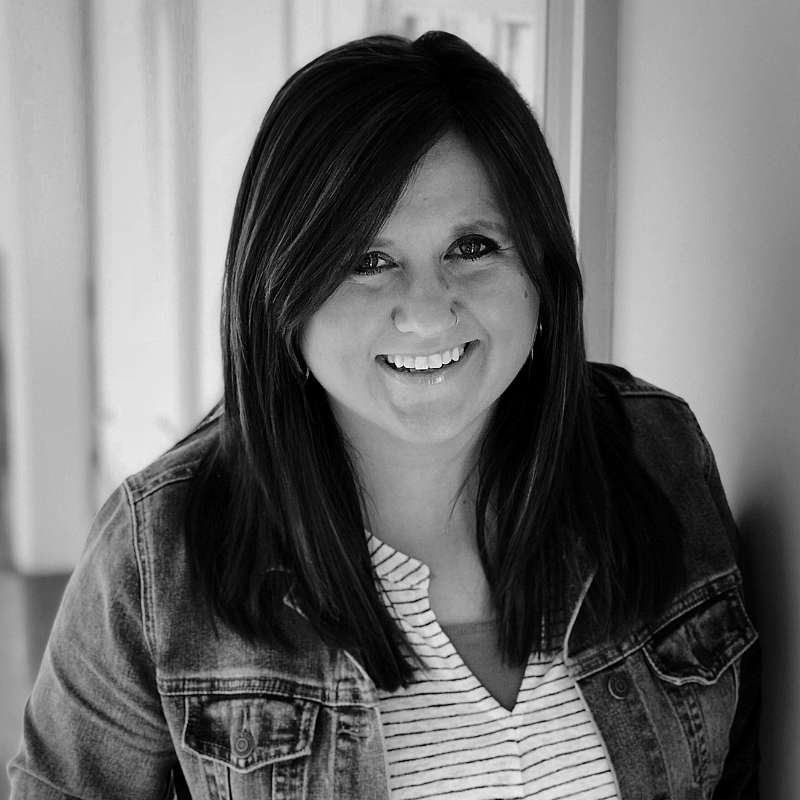 Before joining the team at Orange, she spent 10 years as a high school Spanish teacher and student ministry leader, doing everything from small groups to speaking to curriculum design. Crystal and her husband, Tom, live in Atlanta, GA with their embarrassingly ill-tempered chihuahua, Javier.